2. 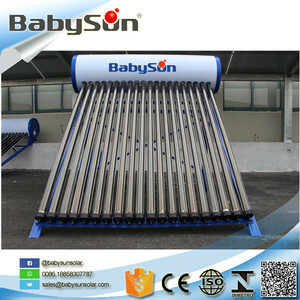 As the specific gravities of hot water and cold water are different, cold water goes downward and hot water goes upward. Through several years' development, Fadi has been the outstanding one in the solar energy industry. 1.Quality Assurance All our products are strictly manufactured in accordance with the production standards. Then cold water flowed into the vacuum tubes, absorbing the heat (which the temp. 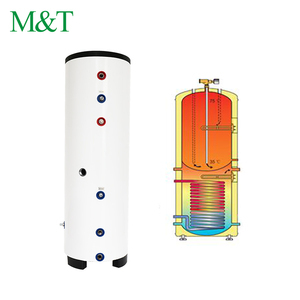 Cold water changes into hot water and goes back to the water tank. 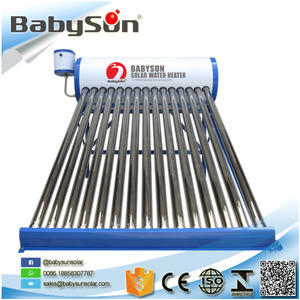 We could assure thestability of quality from the glass tubes to solar vacuum tubes. 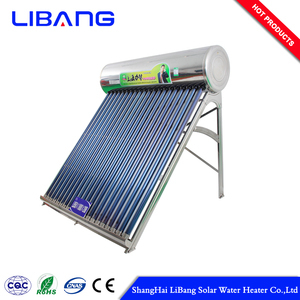 Alibaba.com offers 21,419 solar water heater system products. About 43% of these are solar water heaters, 14% are solar collectors, and 4% are solar energy systems. 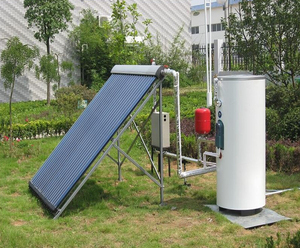 A wide variety of solar water heater system options are available to you, such as cb, ce, and ul. 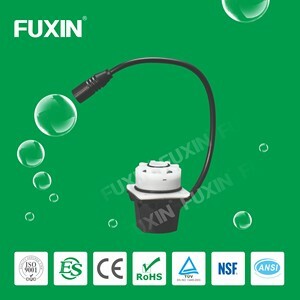 You can also choose from evacuated tube, temperature sensor, and flat-plate. As well as from freestanding, wall mounted. 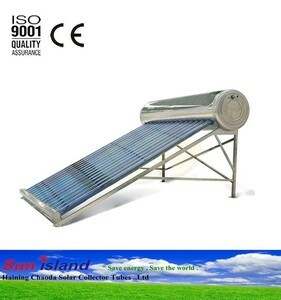 And whether solar water heater system is stainless steel, or plastic. 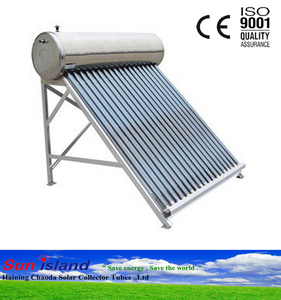 There are 21,026 solar water heater system suppliers, mainly located in Asia. 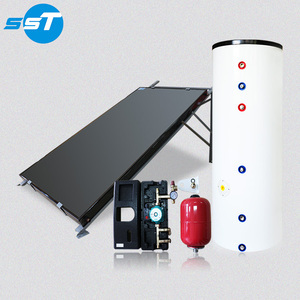 The top supplying countries are China (Mainland), India, and Taiwan, which supply 98%, 1%, and 1% of solar water heater system respectively. 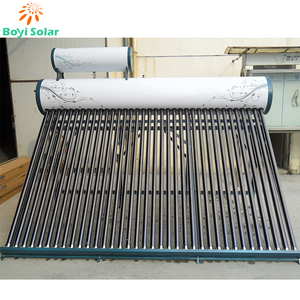 Solar water heater system products are most popular in Domestic Market, Western Europe, and North America. You can ensure product safety by selecting from certified suppliers, including 13,620 with ISO9001, 2,922 with Other, and 2,426 with ISO14001 certification.